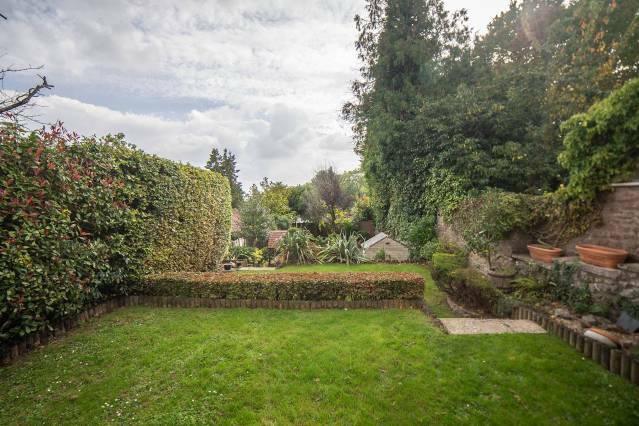 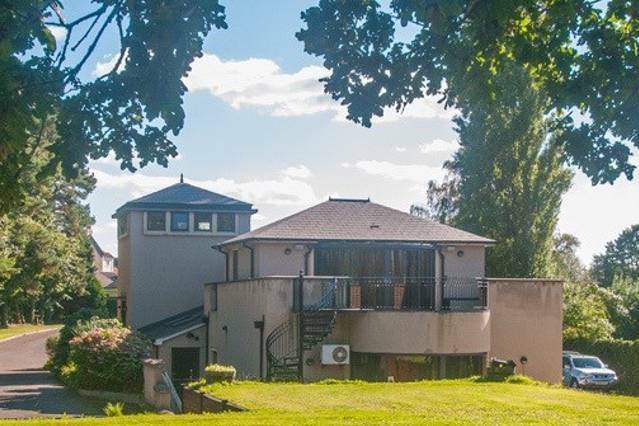 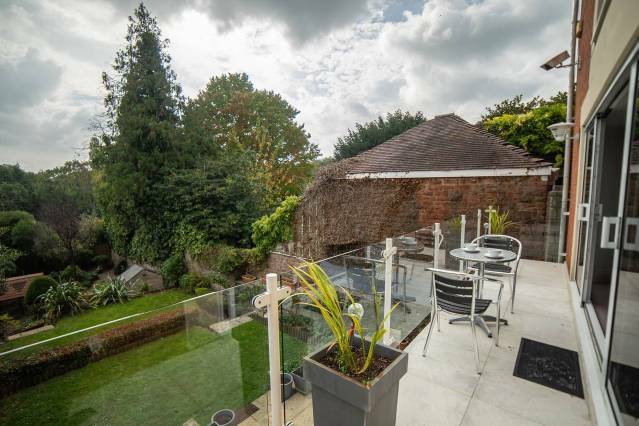 Milton Lodge is a large 5 bedroom detached house located a stones throw away from the iconic Clifton Suspension Bridge as well as Clifton Village and Ashton Court. 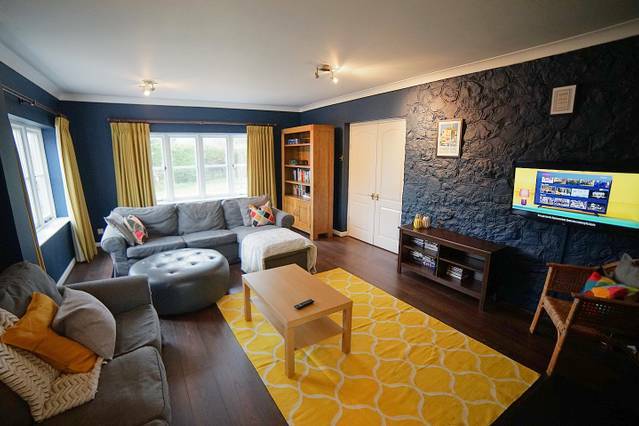 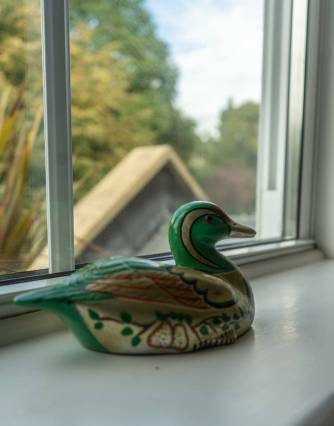 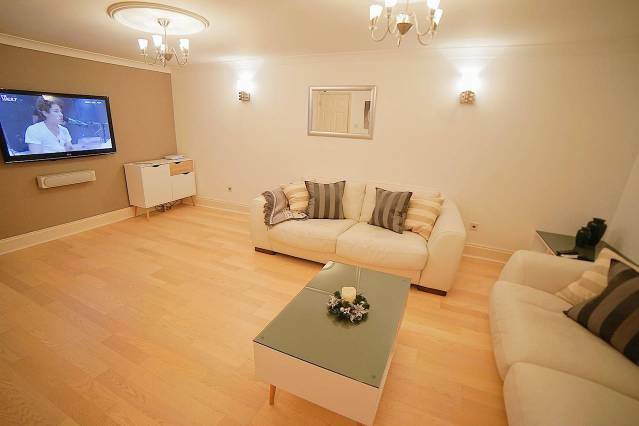 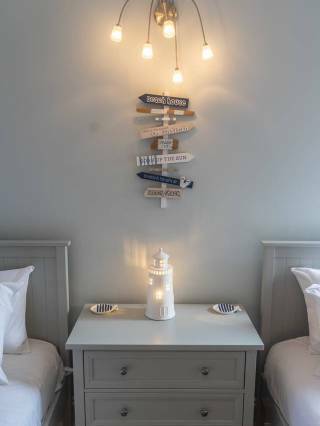 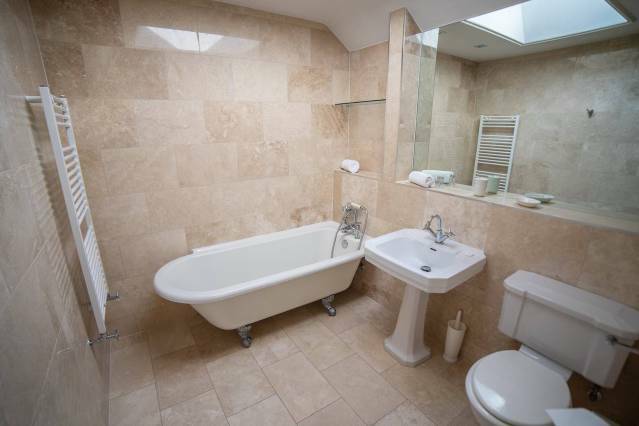 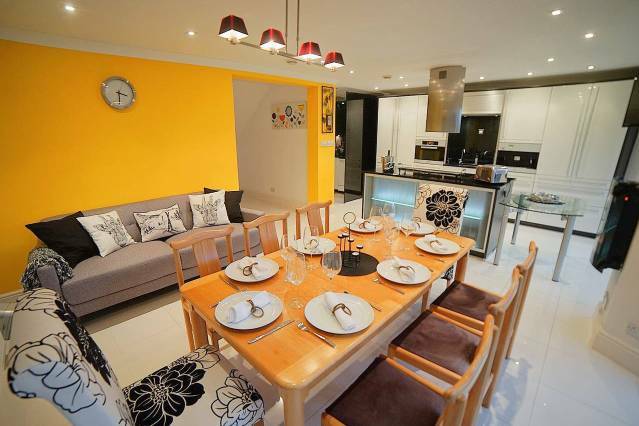 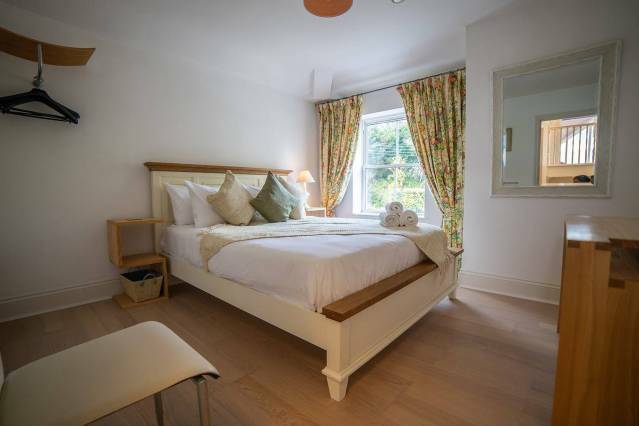 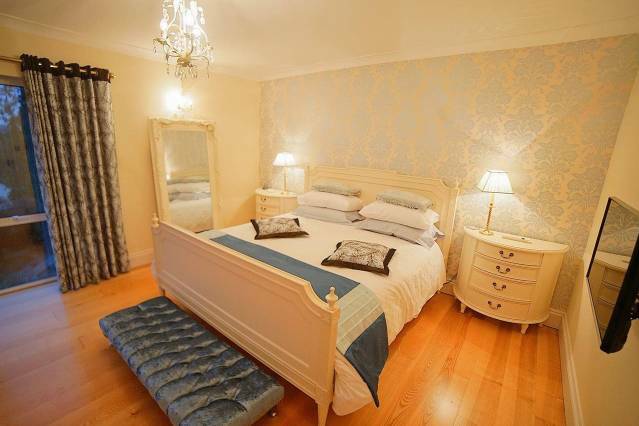 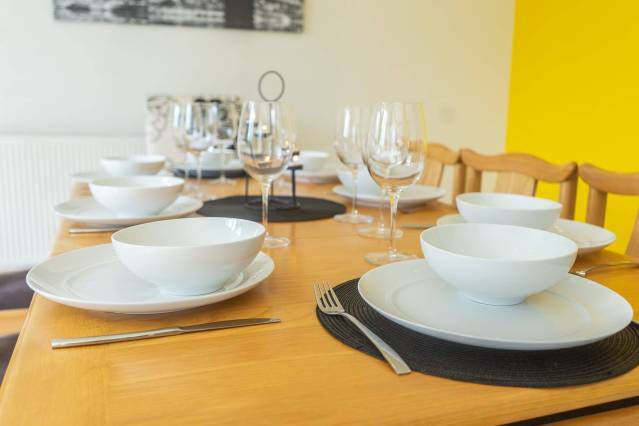 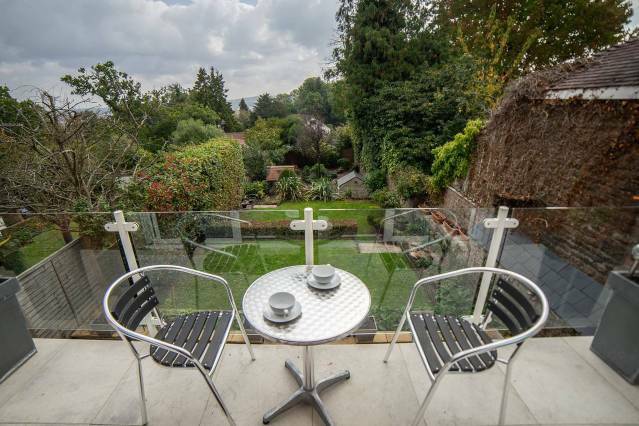 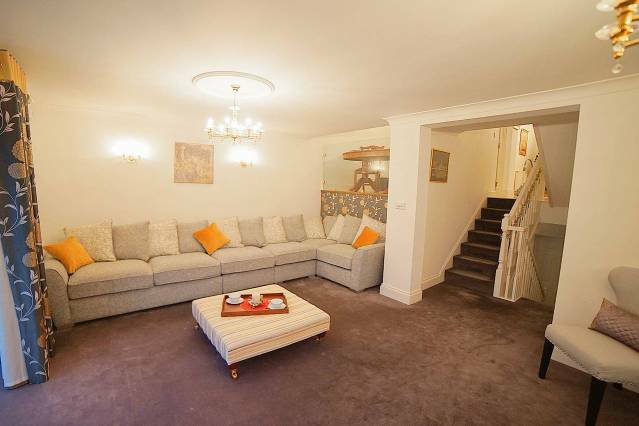 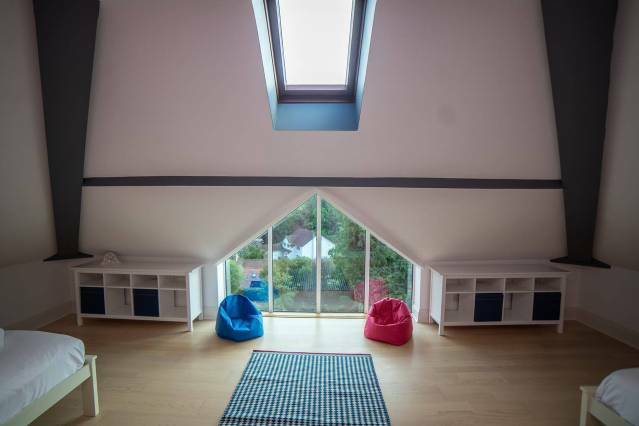 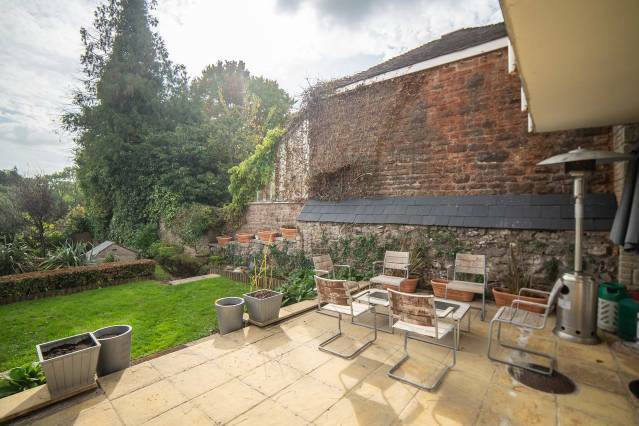 This beautifully presented property is the perfect place for your visit to Bristol. 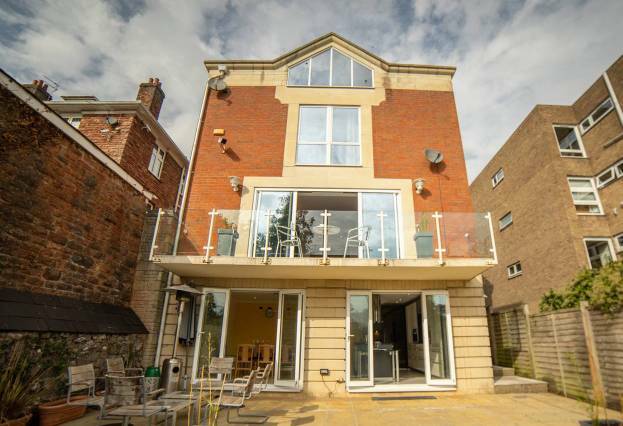 You will be delighted with not only the location, but the high spec of the house itself. 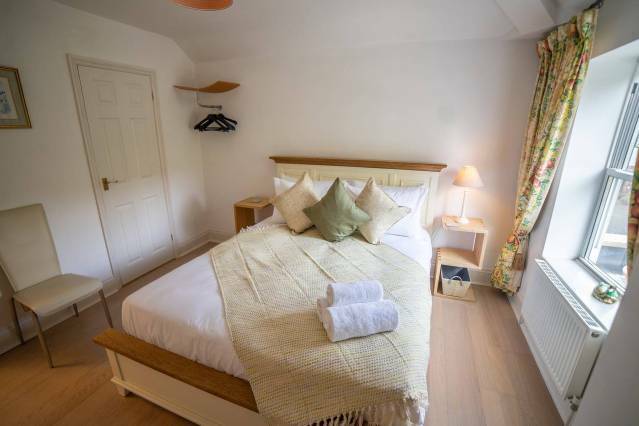 With 5 great size bedrooms, a big kitchen perfect for entertaining, an ideal garden and much more, guests of up to 10 people have exclusive use of this space. 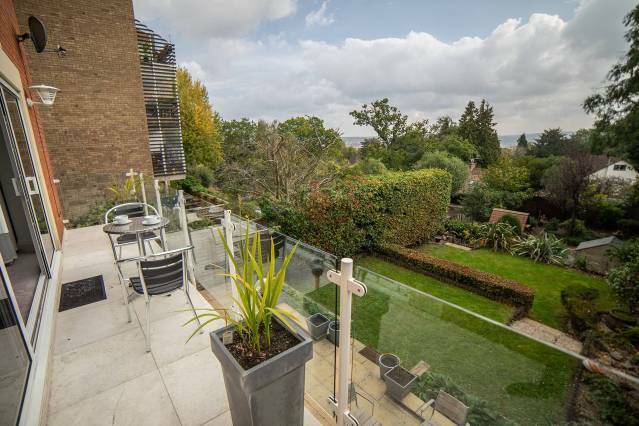 Behind the classic looking house, and inside the private entrance, you'll find four floors of flexible living spaces. 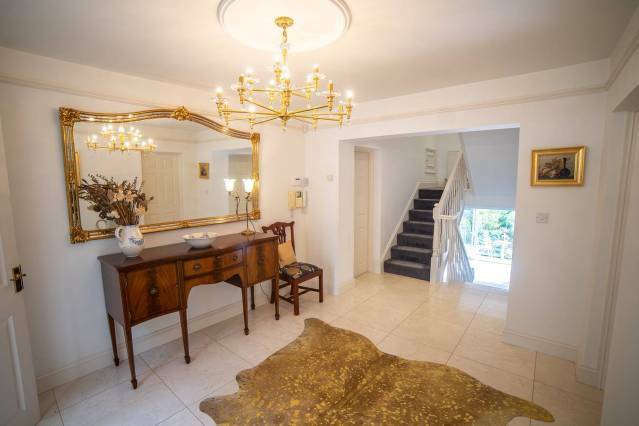 From the modern kitchen to the light-filled lounge, and the brilliant bathrooms to the well-groomed private patio, every inch of this house oozes contemporary style and irresistible comfort. 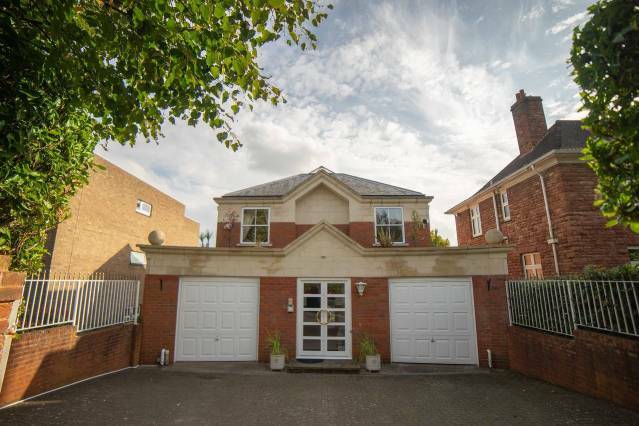 To top it off, we have parking available right outside the house for 2 cars. 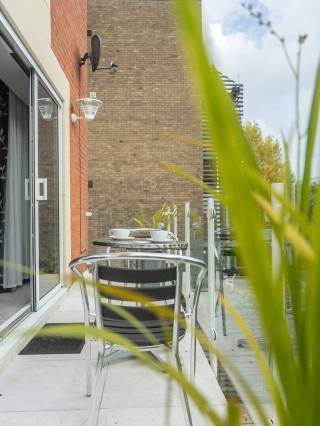 There is also on street parking available. 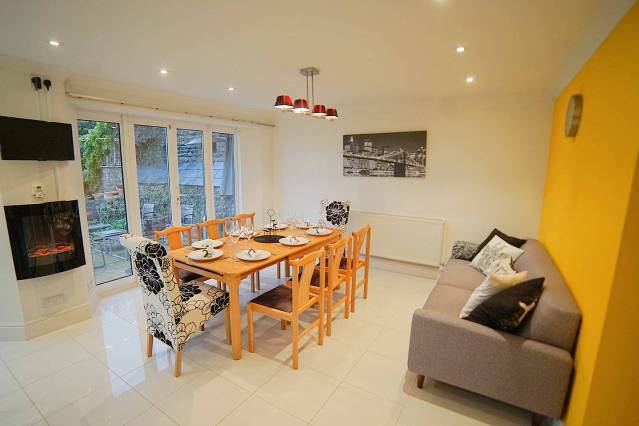 This modern and newly decorated house is equipped with everything you would need for your stay in Bristol. 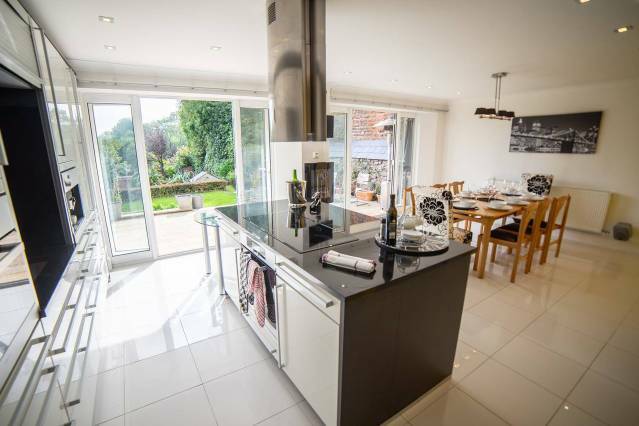 Its underfloor heating and gorgeous fire place will keep you warm during the winter months, while the french doors leading to the garden will keep you cool in summer. 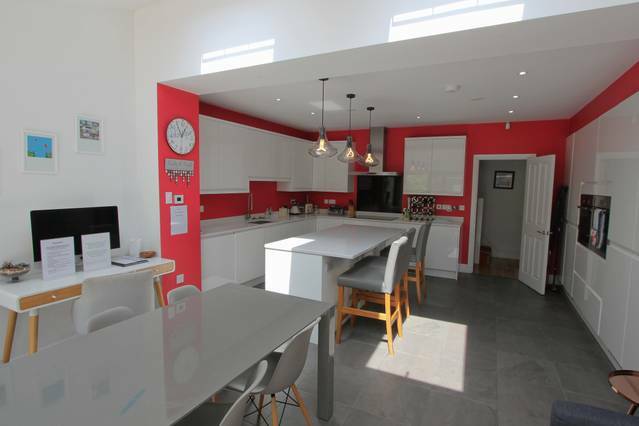 The kitchen, fitted with a Miele coffee machine, large dining table, all modern kitchen equipment, ice machine, dishwasher and everything else you need! 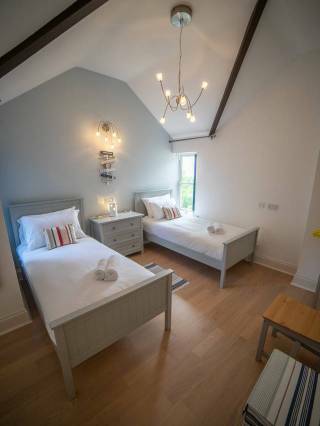 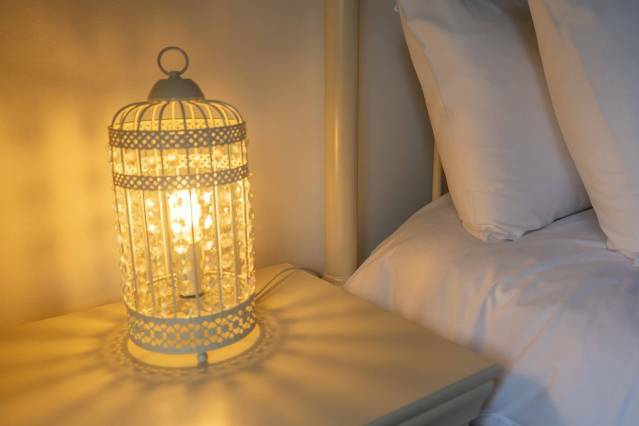 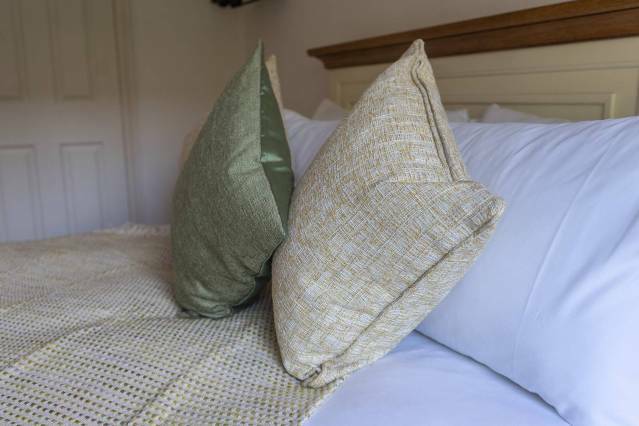 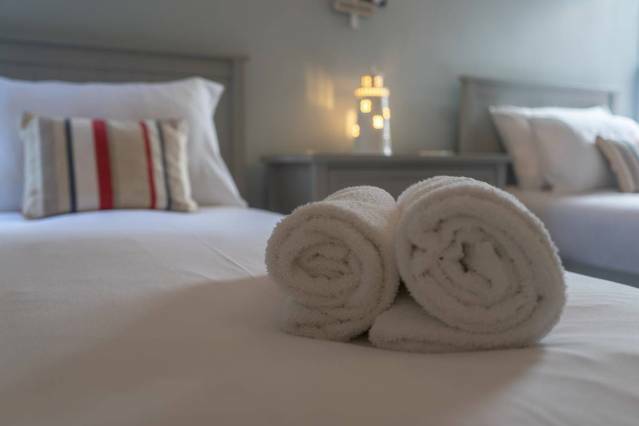 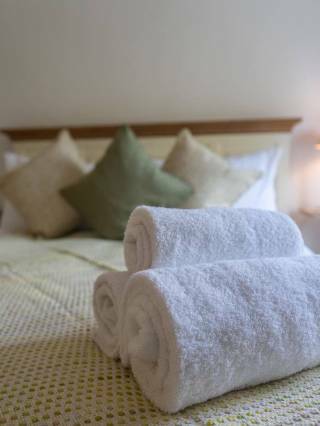 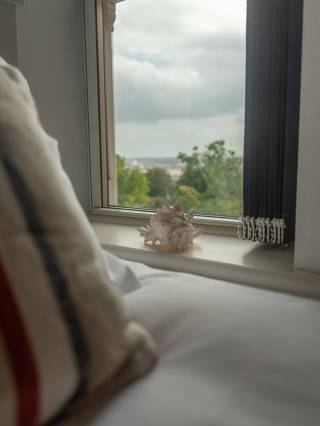 With 5 bedrooms and even a yoga room downstairs equipped with a shower room, guests can enjoy a space to relax and unwind after exploring everything our great city has to offer. 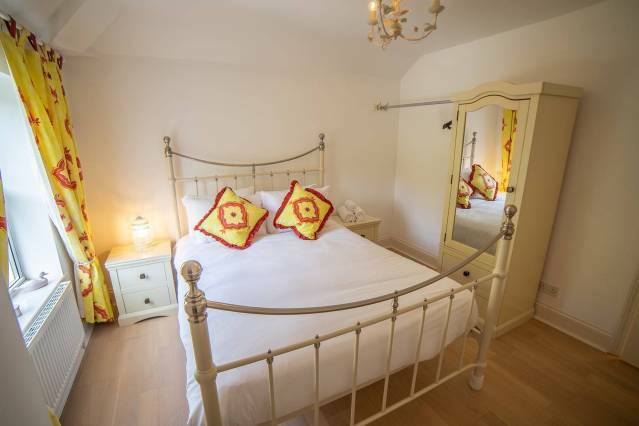 The house also benefits from WIFI, a cinema room, parking, private garden, linens, toiletries and much more.